China Strainer Manufacturer www.secmachinery.com offers Stainless Steel Duplex (Multi) Strainer. 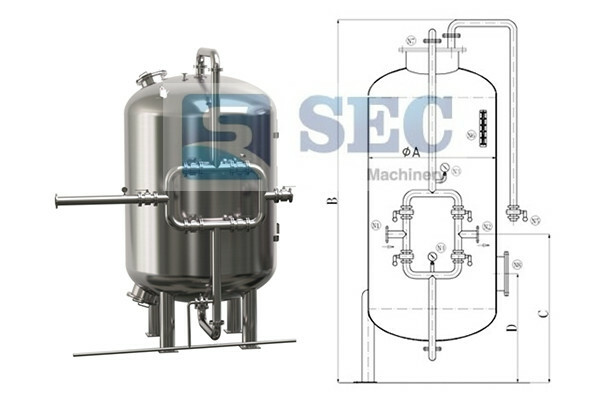 China Filter Manufacturer www.secmachinery.com offers Stainless Steel Y-Type Filter. China Lenticular Filter Housing Manufacturer www.secmachinery.com offers Stainless Steel Lenticular Filter Housing. China Mechanical Filter Housing Manufacturer www.secmachinery.com offers Stainless Steel Mechanical Filter Housing. China Tube Filter Housing Manufacturer www.secmachinery.com offers Stainless Steel Tube Filter Housing. China Basket Filter Housing Manufacturer www.secmachinery.com offers Stainless Steel Basket Type Filter Housing. China Basket Filter Housing Manufacturer www.secmachinery.com offers Stainless Steel Basket Filter Housing. China Precision Filter Housing Manufacturer www.secmachinery.com offers Stainless Steel Precision Filter Housing. China Security Filter Housing Manufacturer www.secmachinery.com offers Stainless Steel Security Filter Housing.